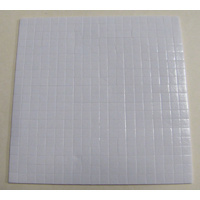 Contains one sheet of square 5mm x 2mm thick with a total of 400 squares. Black Foam pads, double sided and acid free making them great for all your paper crafts and card making. Perfect for paper tole and that raised 3D effect these foam dots suit a wide range of surfaces. 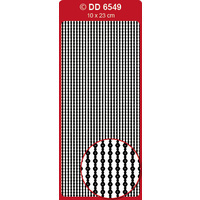 Great for mounting and photos, you could also use it on shaker cards. 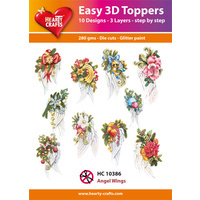 These foam dots would is perfect for making die cut shapes appear as 3 dimensional, why not try it on a few handmade embellishments like flowers or gems?